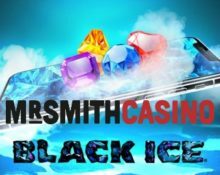 Mr. Smith Casino – Black Ice Race! Compete for the latest iPhone! Win a Black Ice iPhone X or bonus prizes! Ready to race Mr. Smith and your fellow players for the latest Apple gadget? The jump onto the reels of Black Ice, the latest slot release from Realistic Games and make into the TOP5 on the leader board. Simply wager on Black Ice to earn points and climb up in the ranking to secure your place in the winning spots. 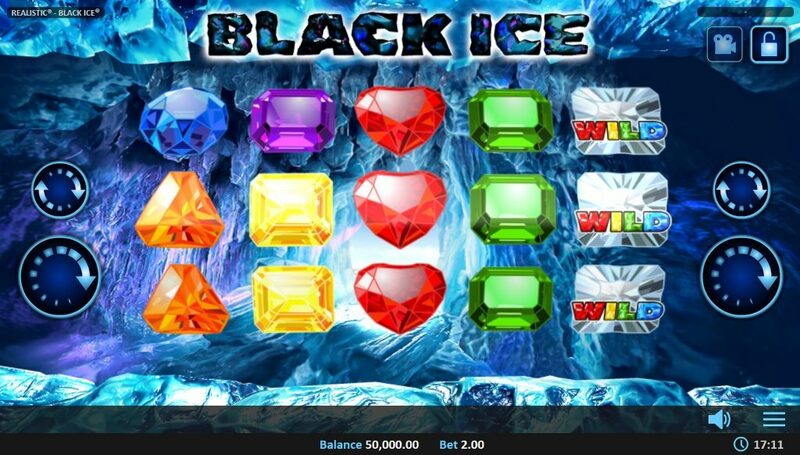 Enter the stage of Black Ice, the latest cinematic-animated slot from Realistic Games and experience the dark world of an ice cave filled with gems and Wild symbols. Mr. Smith is welcoming the new game with a proper 7-day race with some tasty prizes for the TOP5 finishers. Terms and conditions apply. Earn one point towards the leader board for every £10 wagered on Black Ice with cash and bonus funds. The leader board is updated daily during weekdays. The TOP5 players by midnight on 10th June 2018 will win prizes: 1st – Black Ice iPhone X | 2nd – £100 bonus | 3rd – £75 bonus | 4th – £50 bonus | 5th – £10 bonus. The iPhone will be delivered to the winner within 28 days. Bonus prizes are credited by 18:00 GMT on 11th June 2018. 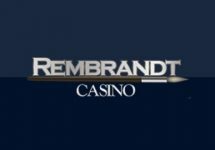 Wagering requirement is 10x bonus amount on any casino game within seven days, subject to the Mr. Smith Casino bonus terms and conditions. 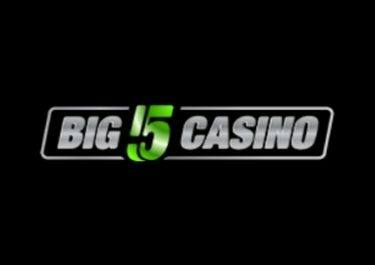 The game is a video slot with 5 reels, 3 rows and 10 pay lines, featuring Wild substitutions and a Re-Spins round that is activated on every win with more Wild symbols added on each re-spin. 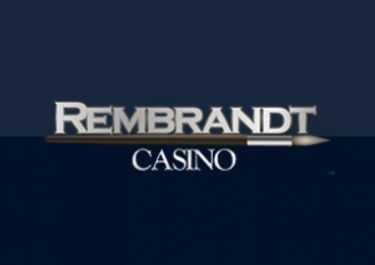 TRTP of this medium variance game is set at 95.06% with a maximum win on a single spin of 250x stake. 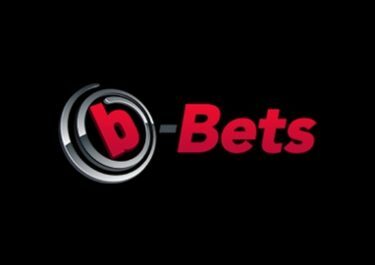 Bet sizes range from €0.20 – €200.